Would you like a risk-free opportunity to use top quality art to raise money for your Charity or Not-for-Profit Organization? 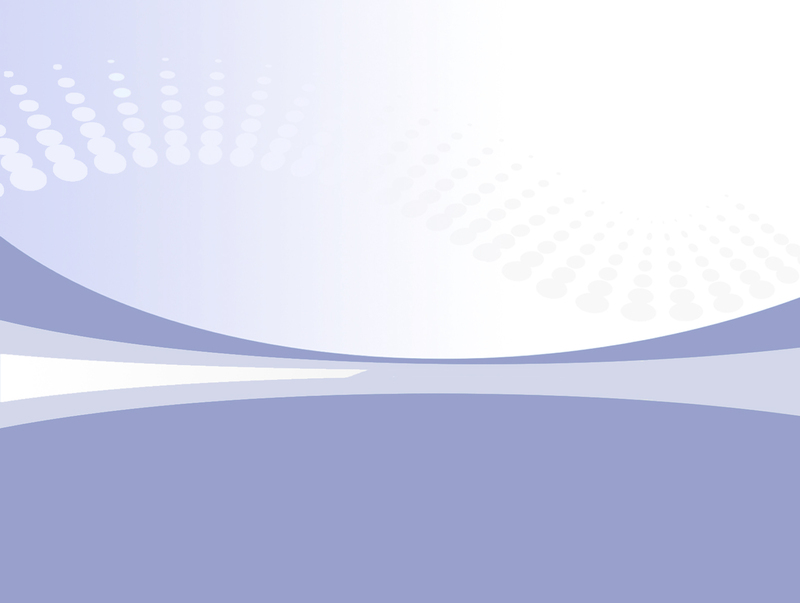 We can guarantee profits for your bottom line with our easy, proven program. Our fundraising consultant will gladly tailor the selection of art to fit the demographic of your attendees. Further, she will work with you to ensure the selection she's picked matches your needs when it comes to quantity, price point and art style(s). We have a variety of styles to choose from including: originals, limited editions and open edition prints from local, regional, national and international artists. In terms of the process, we prepare a catalogue in both print and electronic format for your event to enable you to seek supporting donations to cover the cost of the art. Any unsold art may be returned to us ~ with no risk incurred. Many artists or individuals will happily donate a fine art print or an original work of art for their favourite charity. Creative will frame this artwork professionally, allowing your group to receive top dollar for the item. Also consider the sports fans who will eagerly spend hundreds of dollars on framed jerseys signed by their favourite team. Golf tournaments are very popular and if you are looking for a registration prize, consider a framed photo. We are delighted to work with you on whatever you have in mind and our “Not-for-Profit Custom Framing Discount” will add even more to your bottom line. Creative Art & Frame is proud to be a London, Ontario-based business. We are appreciative of all of our existing clients. We recognized that many of our clients volunteer their time and talents to Not-for-Profit groups who hold a variety of fundraising events. 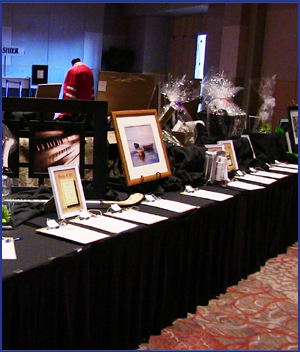 We like to support as many of these events as we can by donating prizes for Silent Auctions. If your group would like to be considered for a Silent Auction donation, please email us the details of your event and we will try our best to help you out.